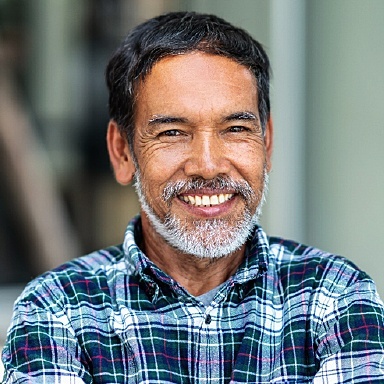 Pretty much everyone with missing teeth can benefit from dental implants, but there are a few certain requirements a patient must have in order for the treatment to be a viable option. What are they? And, if you’re lacking any of them, does that mean implants are permanently off the table? Below, Dr. Allan Mohr explains what all of his implant patients need to have before they begin treatment as well as what people can do if they are missing one of them. Why Choose Dr. Allan S. Mohr for Dental Implants? Dental implants involve placing a small titanium post directly into the jawbone, and this is then used to support a brand new replacement tooth that shows above the gum line. Sounds pretty straightforward, right? For someone with good dental health, the implant process usually is, but for those with outstanding dental problems, they will need to be taken care of before implants can be safely placed. Specifically, an issue like periodontal (gum) disease can pose a particular problem for implant placement because it could potentially weaken the bone needed to support the new root over time. If a patient interested in getting dental implants does indeed have gum disease, Dr. Mohr will eliminate the infection himself before they proceed to having their new teeth placed. It’s one of the best ways to ensure the long-term success of the treatment. While dental implants surgery is very minor, it is still surgery, so a patient needs to be healthy enough to undergo it. Issues like uncontrolled diabetes or cardiovascular problems can put a patient’s health at serious risk during oral surgery, and these are complications Dr. Mohr definitely wants to avoid! If you have an overall health issue that could interfere with your implant placement, Dr. Mohr will recommend that you visit your general doctor to make sure it’s under control before you begin the process. The reason dental implants are so stable and secure is because they are placed directly into the thick jawbone just like natural teeth. 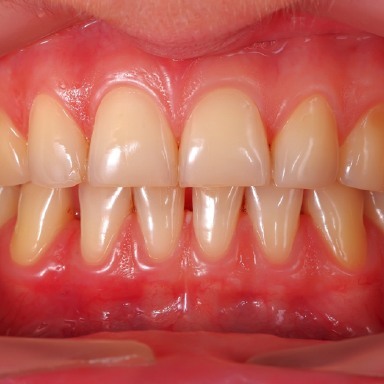 However, for someone who has been dealing with tooth loss for a long time, their jawbone may actually be quite thin and brittle, as bone loss is a very common symptom of tooth loss. 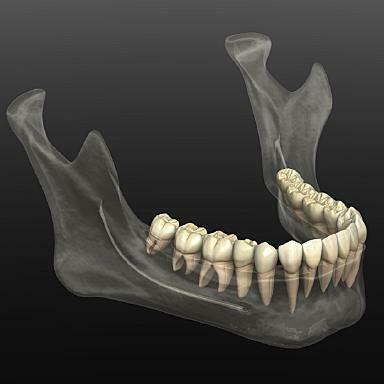 If a patient’s jawbone isn’t thick enough to firmly hold implants as is, Dr. Mohr will suggest that they get a bone graft, in which the patient’s own bone (or donated bone) is used to strengthen the area of the jawbone that is going to house the implants. To complete this procedure, he’ll refer a patient to one of his “dream team” of oral surgeons that he has worked with for many years. 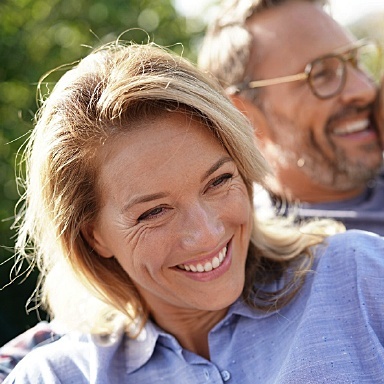 If it sounds like you meet all of these requirements, and you’re ready to get implants to replace your missing teeth, then Dr. Mohr invites you to schedule an in-person consultation. At this appointment, he’ll examine your mouth and have a chance to spot any issues that might cause complications down the road. Once he gives you the thumbs up, you can rest assured that your implant process will be smooth from beginning to end. As we mentioned at the top of this page, implants are able to help practically anyone with missing teeth, and with Dr. Mohr, he can use them to rebuild your beautiful smile for a lifetime to come. To see if you’re a good candidate and ready to start the implant procedure, contact us today to schedule an appointment.